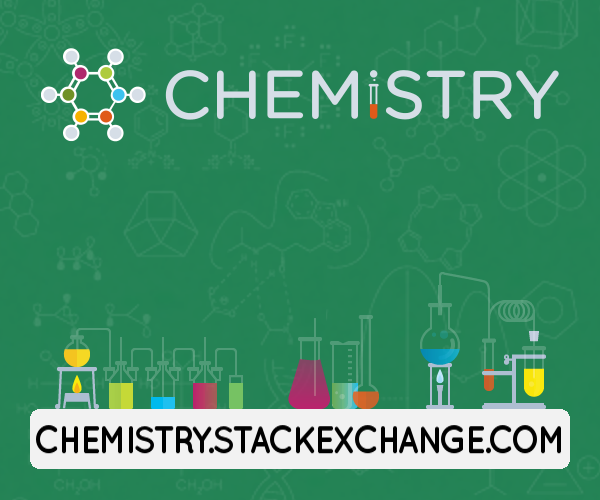 What is the active site (not metal binding site) of tyrosinase and other monooxygenase/oxidoreductases? On https://www.uniprot.org/uniprot/P07524, tyrosinase is shown as a monophenol monooxygenase. However, the UniProt database only shows a metal (copper) binding site, when there is presumed to be an actual active site that performs the reactions, other than the metal binding site. Are there any clues to find the actual reaction active site for a monooxygenase? Please include the sources, if there are. Tyrosinase uses two copper ions as cofactors. The copper binding site is the enzyme active site. Matoba et al. (2011) J Biol Chem 34: 30219-30231. 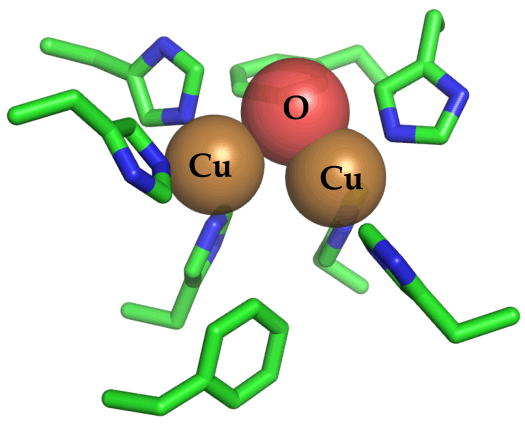 The Cu(II)-soaked crystal structure of tyrosinase ... possesses two copper ions at its catalytic center. What is the criticality of the ribosome binding site relative to the start codon in prokaryotic translation? How can promoter binding sites be determined? How much does the distance between a transcription factor binding site and a promoter influence transcription? For Penicillin Binding Proteins, why is the enzyme-peptide complex less stable than the enzyme-β-lactam complex? How can some residues in the active site of enzymes be protonated with a pKa < 7? In the induced fit model for enzyme action, does the enzyme active site change slightly after products form?